Kaleidoscope of sound at your fingertips. 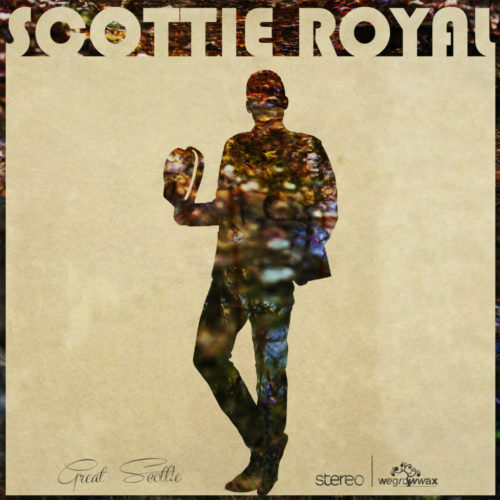 From this palette of juicy sounds , what strikes our ears is the unique style of Scottie Royal . The 4 time Stones Throw beat battle winner from USA awaited long for his first LP, honing his extraordinary workshop , which works hand in hand with his love for HipHop. This creates memorable listening experiences. 13 tracks filled to the brim with an organic vibe. Scottie takes us on a journey through the amplitude, showing his many faces while dodging the rigid conventions with grace and a chill feel. Whether it is Jazz, Soul, Funk or RnB, His sound remains untouched. From the first piece, Scottie remains totally himself. A Masterfully built climate encourages to press repeat button over and over again.